We are in the final days of our KinzIsland Trivia Contest. Today we will give the final category of our contest. The answers for day five are up. Our final 4 contestants. They had to place a bid of $3,000 or under. They had to do so before 2PM, April 27th. Than We will reveal the final question, and the top scorer will pick one of the two prizes. Than our second top scorer will receive the other prize. KinzIsland's Offical Trivia Contest is scheduled to begin Wednesday April 21st. We have already had many members sign up and if you have not done so already, and would like to, please visit this thread, located HERE. 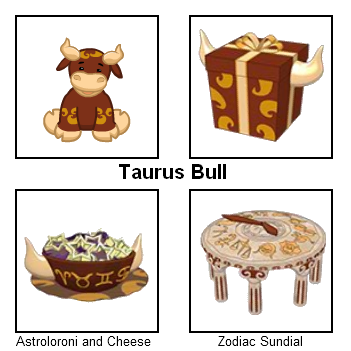 We have known for a few weeks now that Ganz would be retiring a theme sometime next week (most likely on April 28) but most of us assumed that it would be a W-Shop Theme. This assumption was not correct. Ganz will be retiring a Rare Curio Shop Theme. Currently there are seven rare themes in WW. Webkinz Newz has announced the date for this year's Webkinz Day, it is April 29th. 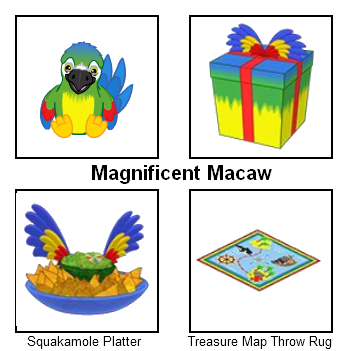 All players logging in to Webkinz World on the 29th will receive a special Webkinz Day gift and a chance to spin the super wheel. In addition, in honor of Webkinz Day, Goober will be passing out a special fireworks surprise from April 23rd to April 29 in the clubhouse. 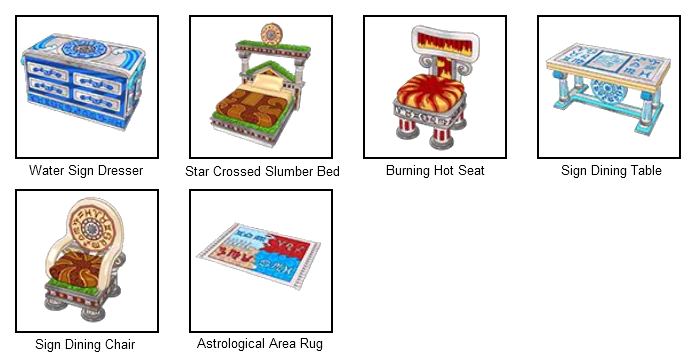 In addition to the Skunk POTM Items, the Zodiac Theme, and the additions to the Avante Condo Theme Ganz has added 10 more new eStore Items to Webkinz World. Ganz sure has put a lot of effort into the eStore during this update. The new Pom Pom Chinchilla is available today at the Ganz eStore. 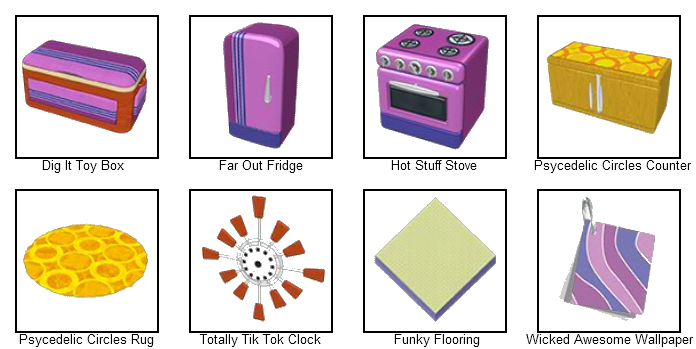 In addition, a new line of POTM items for May have been previewed. The skunk is the Pet of the Month for May. We would like to announce the 35 Winners of KI's Chipette Costume Giveaway. We have had a huge influx of new members aswell as many of our old members who have visited us since Monday. Click the spoiler below to view our winners. Today is Birthstone Pet Day at the Ganz E-Store. If you missed one of these cuties, now is your chance to pick one up.